Jenny Graham is an LA-based stills photographer for film, television and theater. Jenny uses her deep respect for the creative process to capture images that portray artists and artisans at the top of their craft, both on set and behind the scenes. 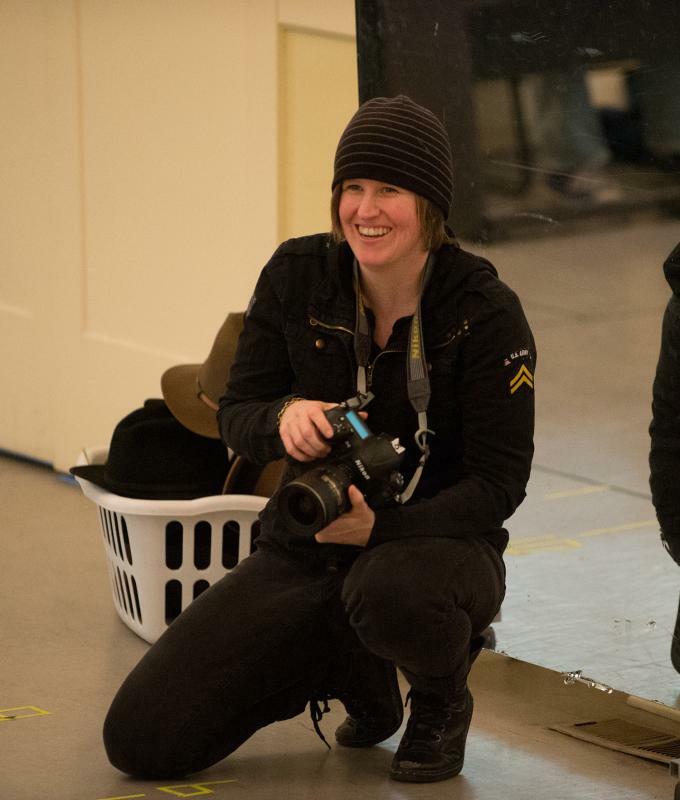 As the full-time staff photographer for the Oregon Shakespeare Festival from removed , she was known for her easy ability to build trust, allowing her to get just the right shots to create captivating marketing and archival images for than 150 productions. Jenny’s work has been seen in dozens of publications, including the New York Times, the Los Angeles Times and American Theatre magazine. Jenny also does headshots, event photography, and photojournalism. She will travel anywhere she can bring her cameras.